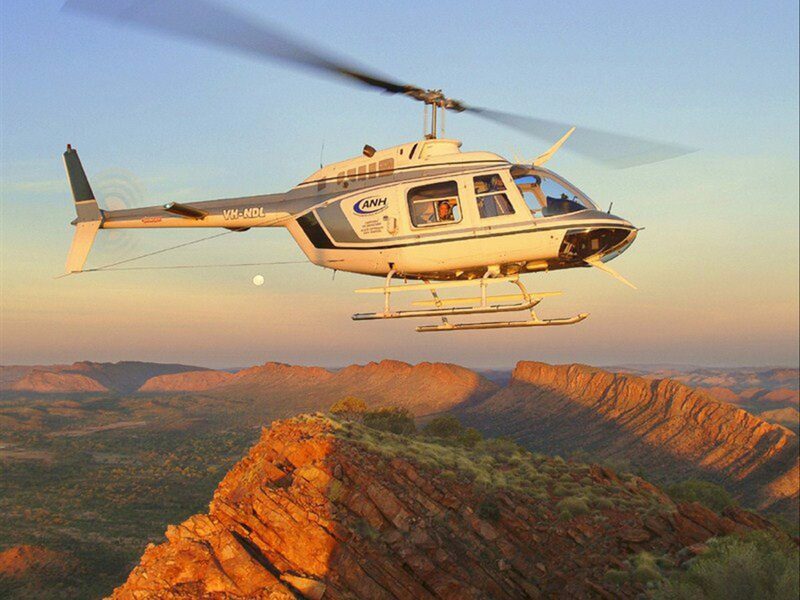 Alice Springs Helicopters is the leading provider of scenic flights and commercial helicopter services in Central Australia. We are based at the Alice Springs Airport and are conducting scenic flights in town from the helicopter pad besides the Crown Plaza Lasseters, daily. We offer a variety of scenic flights and heli-safaris to choose from. With flexible departure times, you can easily fill in half an hour or half a day or as long as and when you like! The view from a helicopter gives you the best seats in the Australian Outback! Remember your camera! Our helicopters give you unrestricted panoramic views and are the perfect way to capture that postcard shot of the startling beauty of the East and West MacDonnell Ranges, and highlights of Alice Springs township. We are sure to give you and your family and friends an experience they’ll never forget! Private charters is featuring some of the most magnificent natural wonders of the world. Heli-touring is suited to all ages and fitness levels and is the best way to view the untouched regions of Central Australia. 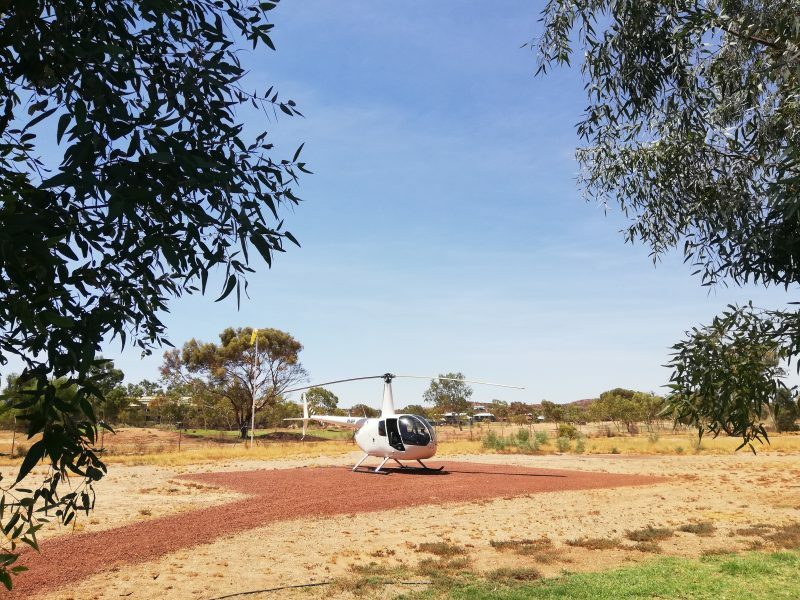 Alice Springs Helicopters is an Accredited Tourism business and the only helicopter operator in Australia providing Advanced Eco-Accredited flights. Fly past the Old Telegraph Station before making your way to the famous West MacDonnell Ranges to marvel at the breathtaking Simpsons Gap. On the way back you will discover Mt Gillen steeped in the Aboriginal Legend of the ancient Dog Spirit ‘Uk-nool-ya’. Flight time approx. 20 min. Alice Springs Helicopters can’t tell you too much, but you won’t be disappointed with this magical mystery heli-tour. A fun fill flight packed with stunning scenery and great commentary about the famous sights and wonder that is Central Australia. Marvel at the highlights of the West MacDonnell Ranges and the iconic Larapinta Trail. 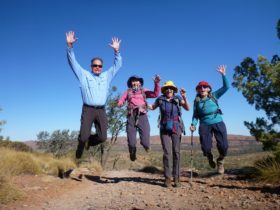 After passing the Old Telegraph Station you will soar up to 5,000ft for breathtaking views of Simpsons Gap, Stanley Chasm, Brinkley Bluff, Birthday Waterhoe, Finke Lilly Gorge and the very rarely seen Hugh Gorge. The way back will truly not disappoint, offering stunning views of Honeymoon Gap, Mt Gillen, Heavitree Gap while you discover Alice Springs from above. Flight time approximately 60 minutes. Discover the magic of Alice Springs from above. Take off in its heart at the Crown Plaza Lasseters. Follow the Todd River to the Old Telegraph Station and get a bird’s eye view of Mt Gillen and Heavitree Gap. 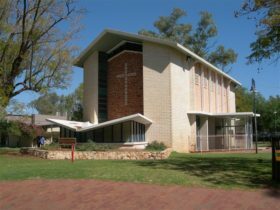 Meanwhile you will have extensive views of the surrounding West and East MacDonnell Ranges. The flight time is approximately 12 minutes. Truly indulge yourself with this exhilarating flight over some of the amazing treasures the red center has to offer. 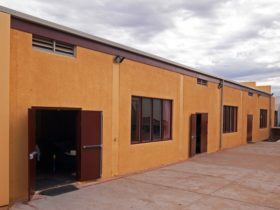 Departing from ALice Springs Airport you will cross over Palm Valley, Kings Canyon and Lake Amadeus before taking in the sights of Uluru and Kata Tjuta (The Olgas). Travelling back to Alice Springs via Glen Helen Gorge you will be treated to the sights of Gosses Bluff, Ormiston Gorge, Serpentine Gorge, Ellery Creek, Brinkley Bluff, Standley Chasm and Simpsons Gap. This one is truly not to be missed. 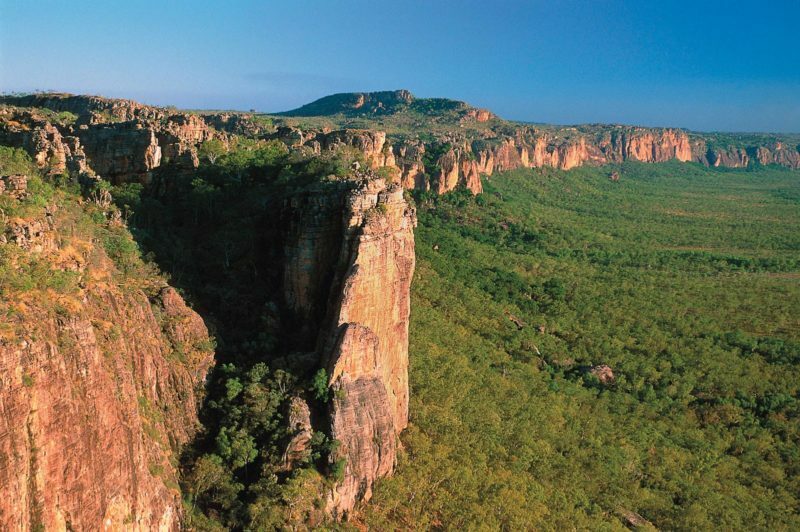 Fly to the edge of wilderness country traversing all three mountain ranges of the West MacDonnell Range. 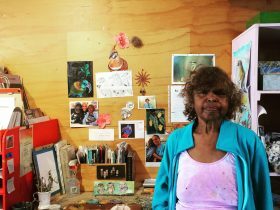 Crossing the Larapinta Trail, you’ll explore Simpsons Gap before tracking to Mt Gillen, the highest point in this range and part of the ancient Aboriginal legend of the dog spirit ancestor ‘Uk-nool-ya’. 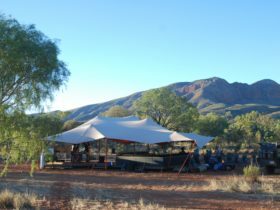 Then penetrating deep into the East MacDonnell Range, you reach Emily Gap, a significant place in Caterpillar Dreaming to the local Arrernte people. This flight offers also great views on Alice Springs township. 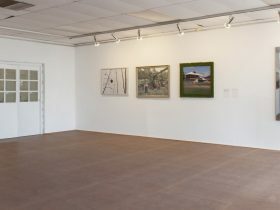 The flight duration is approximately 35 minutes.